Make money or simply consolidate your own accounts and save money with our cPanel reseller hosting packages. Make money reselling web hosting with cPanel and WHM control panels. Reseller hosting packages are excellent for people who want full control over their own brand of web site hosting. Brand your control panel with your logo, offer video tutorials to your customers with your own brand name and logo, and use the included, fully brandable WHMCS software for billing and customer management. Order a white-label cPanel reseller account from GlowHost now! You create the hosting packages you wish to sell. You decide what prices to sell your hosting plans at. Fully managed. No need for security updates, uptime monitoring, patches, or software installs. This is all handled for you at no additional charge…And There’s More! Your brandable cPanel control panels includes Softaculous script installer for all of your users. Web Host Manager (WHM) is also included with no “per domain” surcharges and no limit on the number of domain accounts you can create. You may simply want to consolidate accounts. You do not have to resell anything if you have a reseller hosting plan. Many people use reseller hosting packages to consolidate web sites that are spread out across multiple hosting providers or multiple servers. 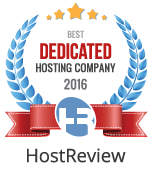 Compare The Best Reseller Hosting Packages Now! Free WHMCS available on certain plans. Please see reseller plan comparison for more details. A pre-coded HTML site with content and graphics to get you up and running faster. Fully customizable in your favorite HTML editor. 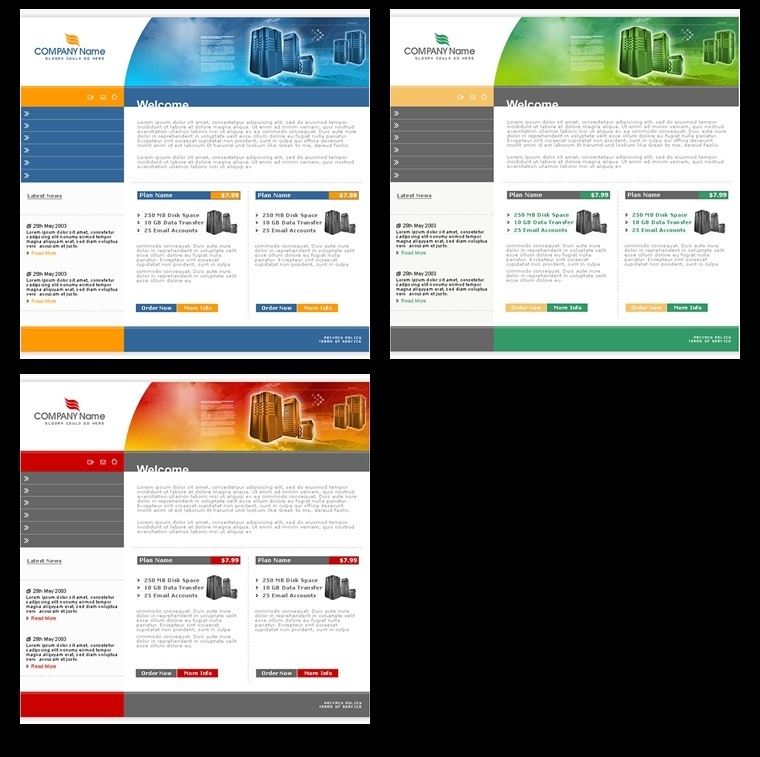 If you prefer to develop your web site content from “almost” scratch, we offer PSD format web site templates fully layered and sliced, in 3 different colors. Kick-start your site with ready-made graphics at your disposal. No private label hosting company would be complete without it’s own fully branded nameservers. Provide your customers with nameservers like ns1/ns2.your-hosting-company.com. Two IP addresses are included for your company-branded nameservers, and SSL certificates. Cut down on support costs by displaying video tutorials and how-to videos on your web site. Each tutorial video starts off displaying your logo or message. To see examples of how this can look on your site, take a look at our own web hosting video tutorials. With a reseller web hosting account, you will have the same piece of mind that our managed dedicated server accounts enjoy, such as full management, automated and manual security updates, kernel patches, and general server security features. You will be able to create your own hosting packages, create individual cPanel hosting accounts, and much more all included for a low monthly fee. Anyone who wants full control over their web sites can utilize a reseller hosting plan. No more support tickets to the hosting company every time you want to change or add features to your account. Web design companies can now have a value-added service and keep all aspects of their client sites “in house,” privately branded, and fully managed. ORDER NOW!